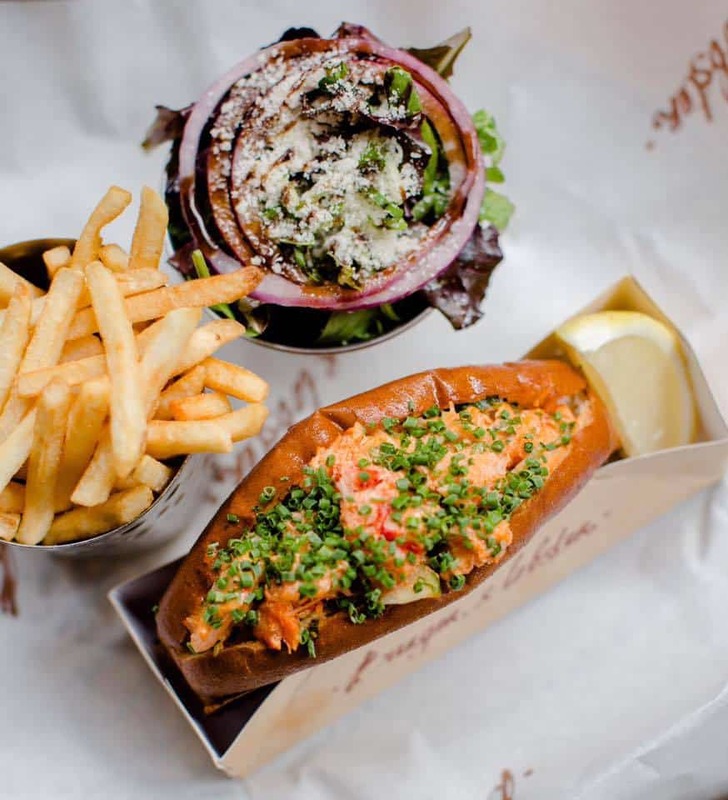 This past Labor Day weekend, I had the opportunity to try the London chain restaurant, Burger & Lobster, in the Gramercy/Flatiron neighborhood. 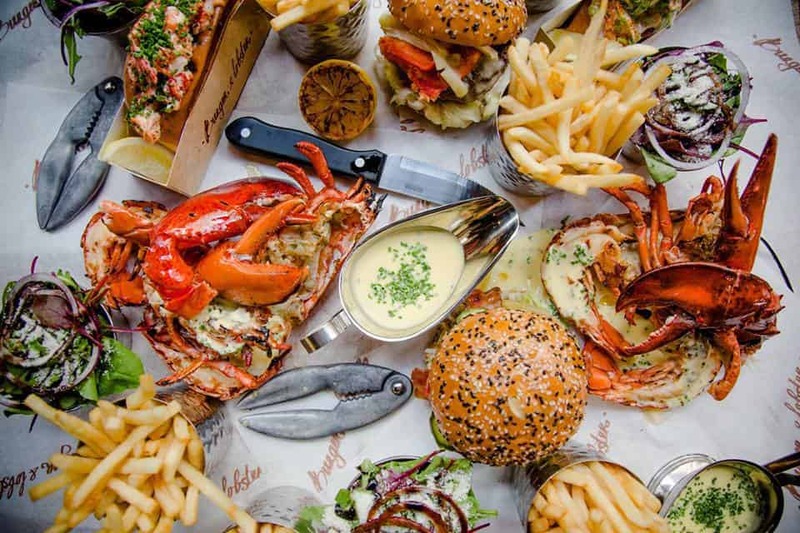 It’s the ultimate “compromise” restaurant because BAE wanted something hearty and I wanted Seafood, so Burger and Lobster was a win-win for us both. 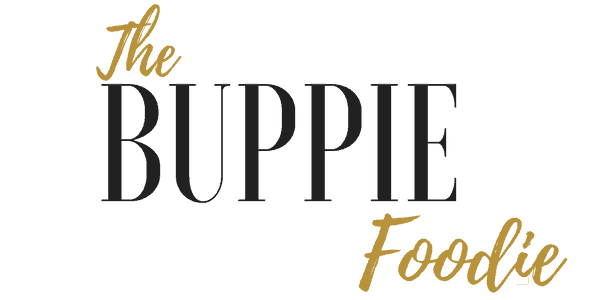 The menu is simple and perfect for indecisive eaters like myself because you only have three options; a choice of beef burger, lobster rolls or lobster. 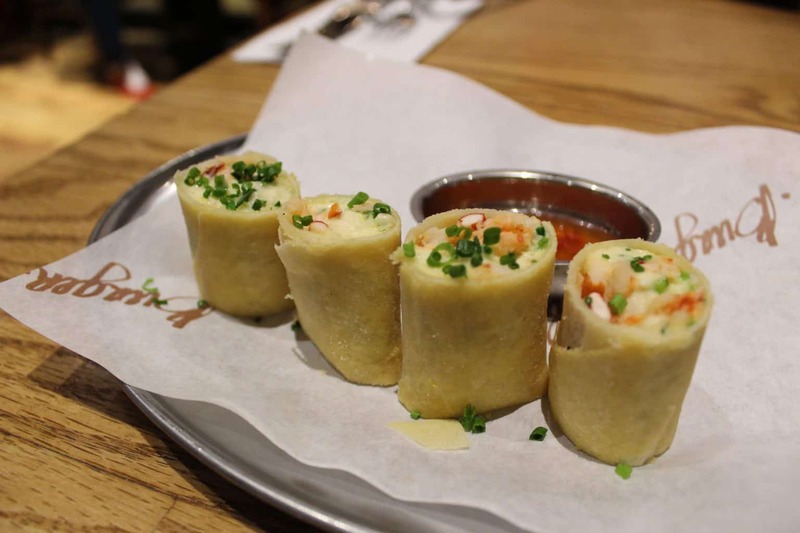 We started our meal with a lobster spring roll appetizer. It was a tasty little treat to start our meal. 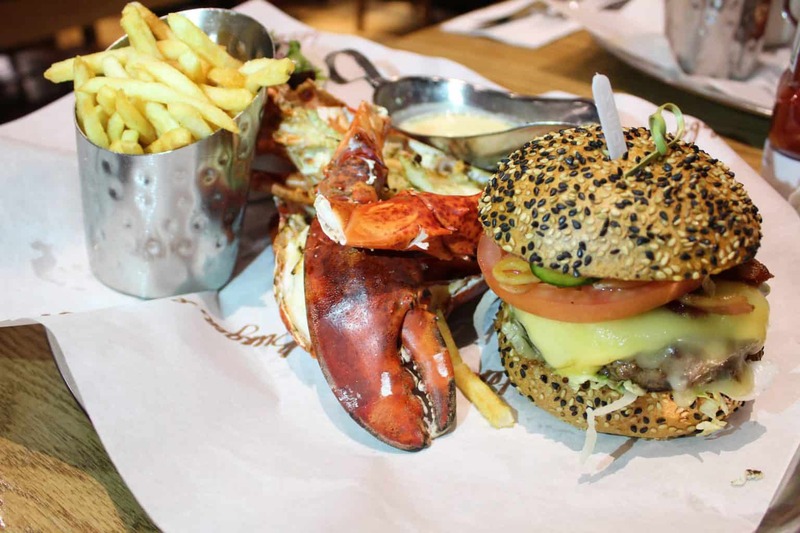 We then each ordered, the “Combo for One” which includes a 6 oz burger, whole 1 lb lobster, butter, fries and a salad. 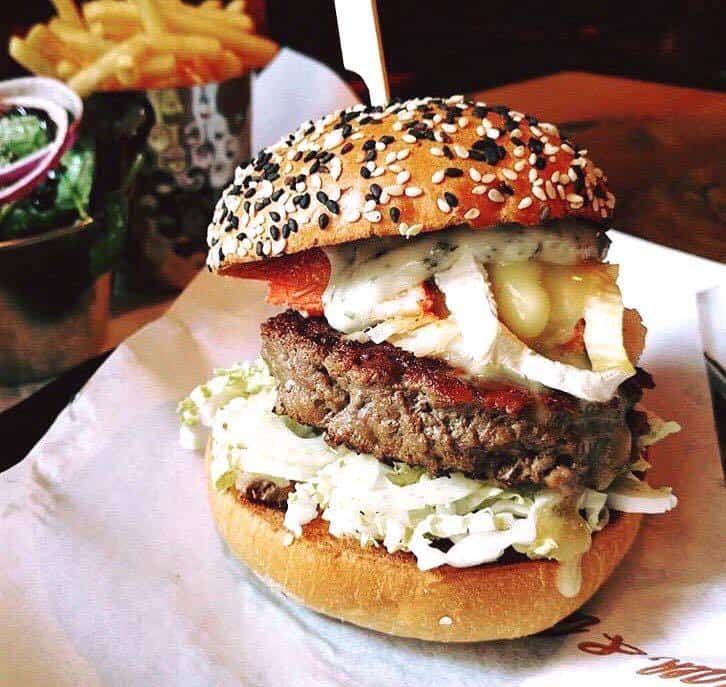 The Burger was cooked perfectly medium, as ordered. It was a hearty portion and almost felt like it was a little bit more than the 6 oz that was advertised. The lobster was delicious as well. You can order it either grilled or steamed. The lobster was cut in half but a few pieces required some cracking, which is always fun. Although our server swore that steamed was better, I thought both preparation methods were good, the lobster wasn’t tough but was tender and sweet. The lemon and garlic sauce was banging! Overall, we truly enjoyed our meal and we will be back!